Tri-ad customers are served by a Global Logistics Network and by worldwide offices and distribution facilities staffed by dedicated teams of experts. 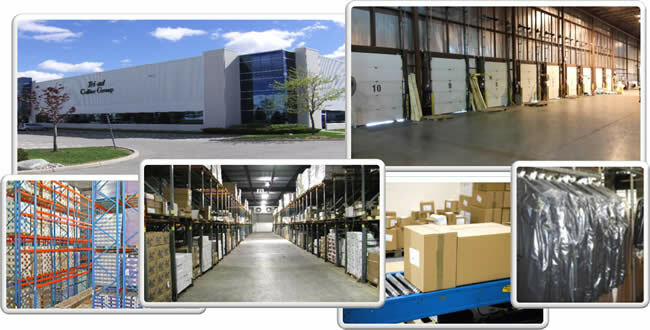 TCG is your third party logistics provider – We offer warehousing, pick and pack, inventory control, special project work and cross docking at our high security, state of the art, bonded facility in Mississauga, Ontario apart from our national coverage. Orders are placed via EDI and our staff of professionals will safely and accurately pick and pack your order for shipping to final destination. Tracking numbers are updated in the system as well and inventory.